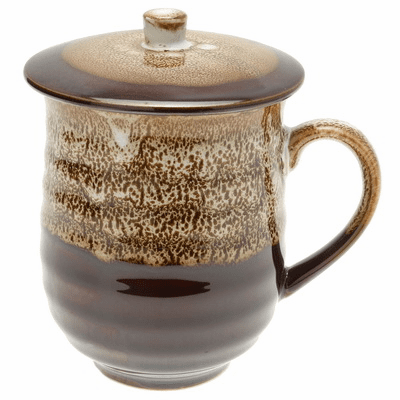 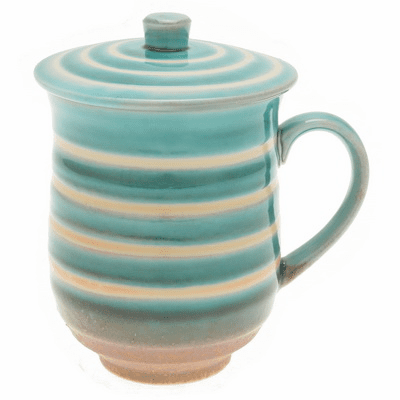 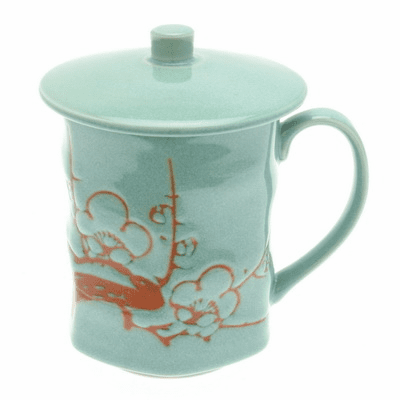 Laurel Green Plum Mug, 9 oz. 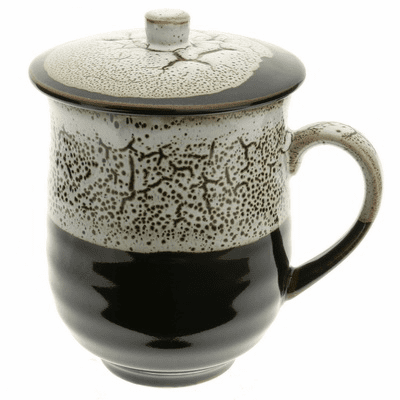 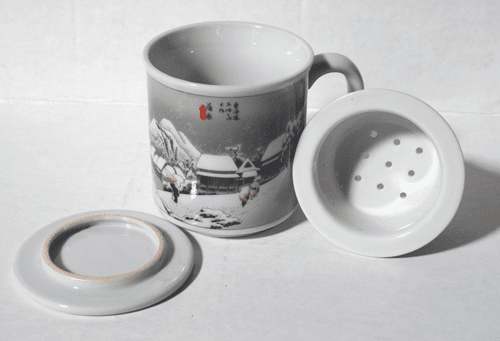 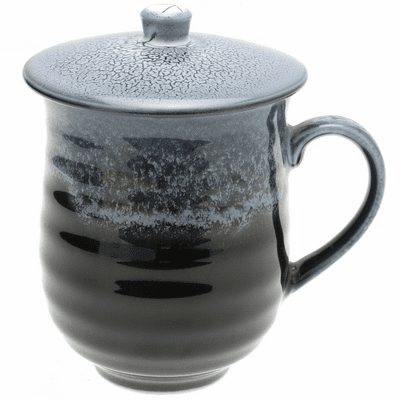 "Fifty Three Stages of the Tokaido"
Nigh Sky Frost Ceramic Mug, 12 oz. 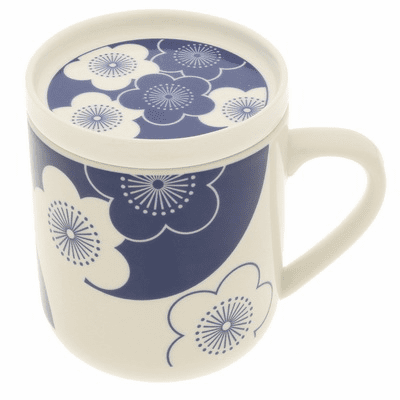 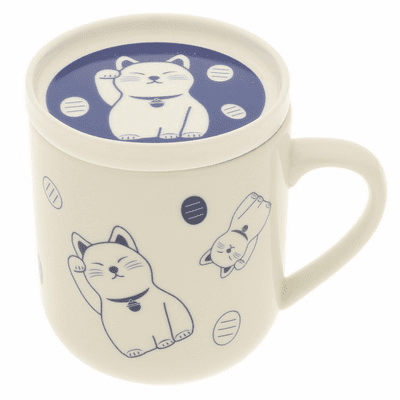 Indigo Plum Blossom Ceramic Mug, 10 oz.